Library Anywhere is a mobile catalog providing a customizable homepage for any library - it's your library on the go! 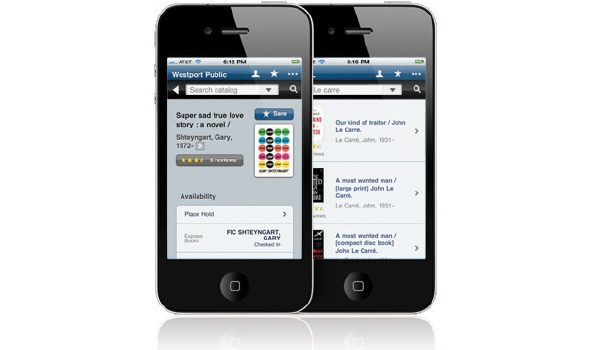 Library Anywhere™, from LibraryThing for Libraries™, is a mobile web catalog with native apps for the iPhone® (and iOS® products) and Android-based smartphones. No installation, uploads, or maintenance necessary. If you’re a LibraryThing for Libraries customer already, you get the integrated tags, access to over 600,000 reviews, recommendations related to each item, and notes about other editions. Library Anywhere features a fully customizable home page. So add a logo, or adding links to your blog or Facebook page is easy. With Library Anywhere you can create pages with your own content, such as book lists, announcements, and more. 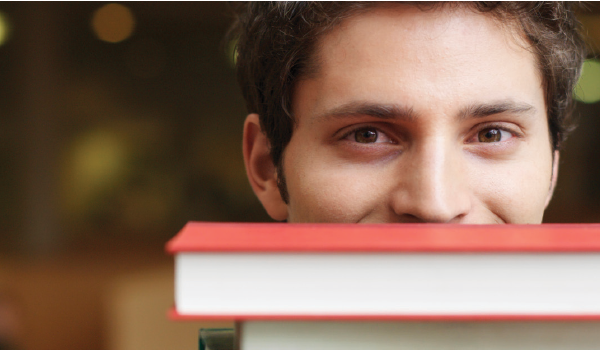 Plus links to your existing “ask a librarian” features, too, like instant messaging or texting. In addition, Library Anywhere offers a branded app option that provides libraries with a complete “white label” solution. Get the power of Library Anywhere along with custom colors and branded apps, downloadable under your library’s name in the app stores.